THIS EVENT HAS BEEN CANCELLED DUE TO INCLEMENT WEATHER CONDITIONS. This Saturday, we'll perform our final concert for 2015. 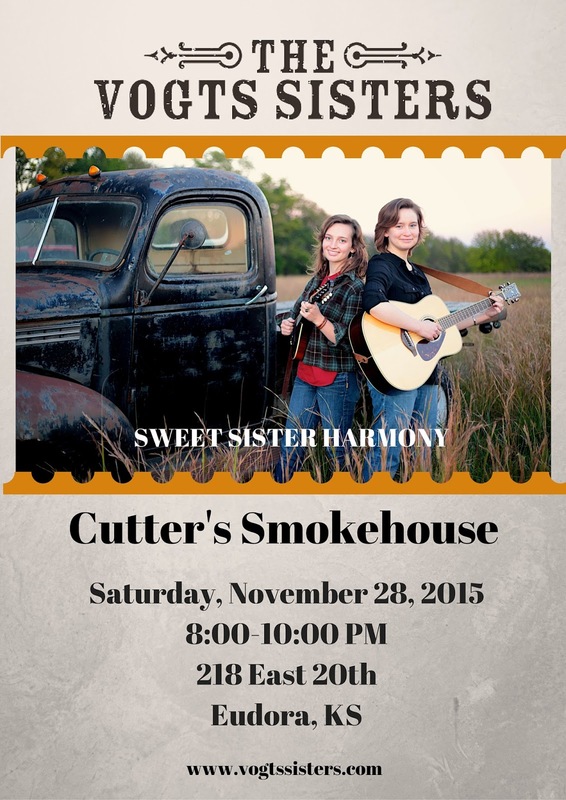 Join us at Cutter's Smokehouse for some great music and delicious BBQ ribs!